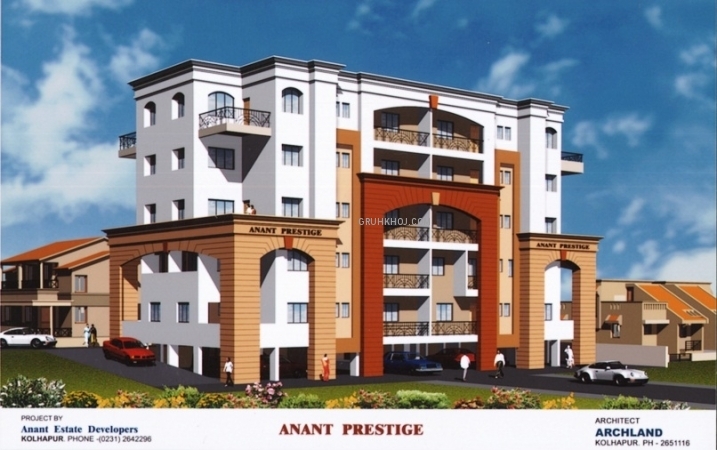 Current Ongoing Projects in Kolhapur of Anant Estate Developer & Builder Pvt. 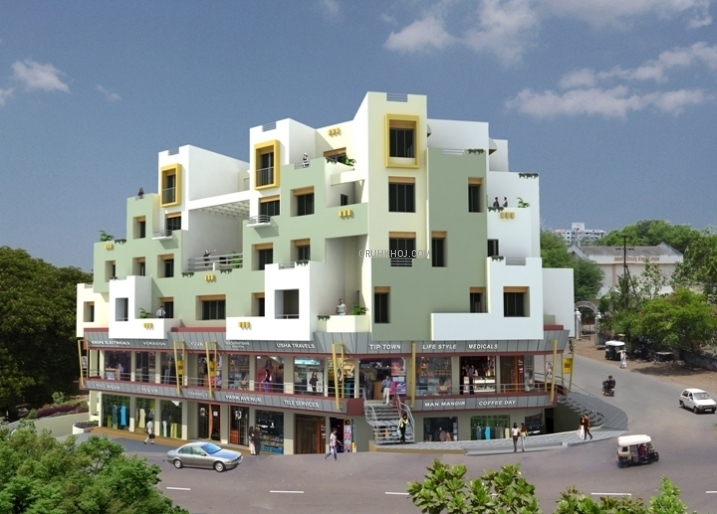 Ltd.
A Project by Anant Estate Developer & Builder Pvt. Ltd. 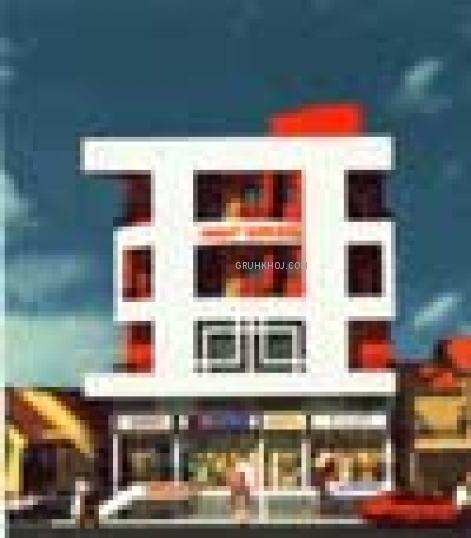 Explore Penthouses for Sale in Kolhapur, Maharashtra on gruhkhoj.com. 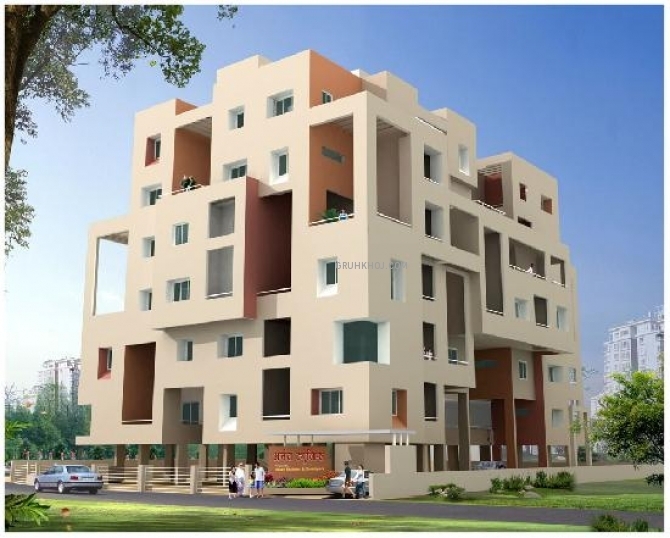 Browse our 100% Verified Ready to Occupy & Completed Residential Apartments, Houses in Kolhapur, Maharashtra. 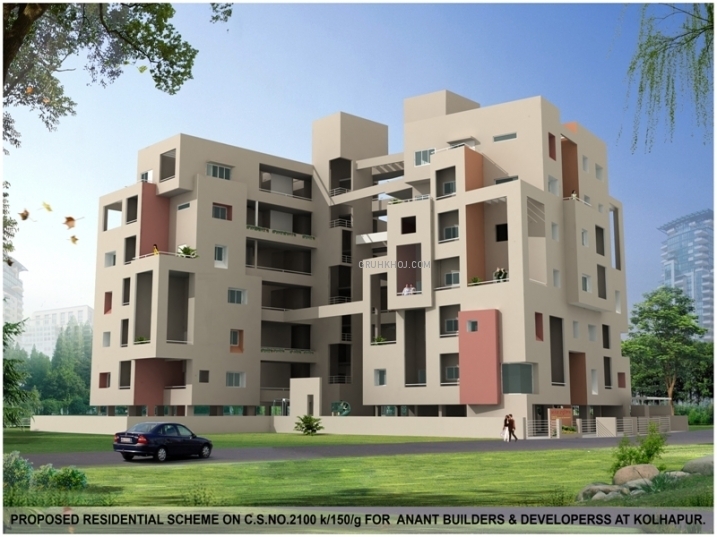 © 2019 Anant Estate Developer & Builder Pvt. Ltd., All Rights Reserved.